China Lutong Parts Plant is a one of the most professional high-tech enterprise, which merges researching, manufacturing, and marketing of Fuel Injection Systems, Which are widely used in the automotive, light commercial, heavy-duty and off-highway vehicles, as well as in marine and industrial. These products are manufactured in compliance with the international standards using supreme class raw material and cutting-edge technology. 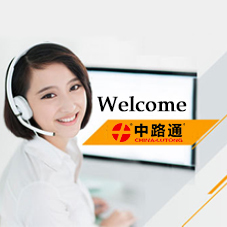 China-Lutong is an innovative and diversified supplier of quality products, trusted brands, creative solutions and services. DIZZO is one of Engine Parts Brands of China Lutong's independent brands with more than 20 years of history. 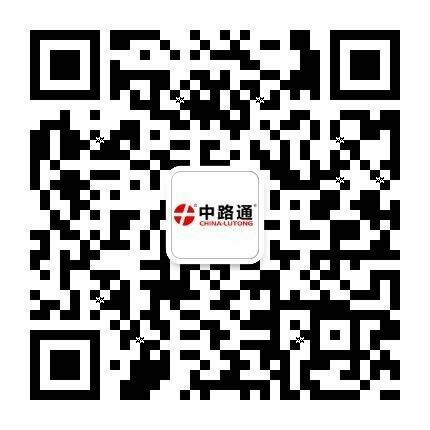 With "Quality Oriented, Keep Improving" attitude, DIZZO is committed to extending the life of automotive fuel injection system, becoming the world's diesel engine fuel injection system parts professional supplier/service providers. It stands for Chinese brand has more and more confidence to stand on the global stage. With increasing competition environment, the brand is a symbol of quality and safety, but also the trust and reputation. The DIZZO is keeping innovation, and constantly enrich the variety, improving quality. Not only to reach the increasing performance and vehicle emission standards, but also its products' stability and precision, its function and quality reliability to be recognized by the domestic and foreign markets. 【DIZZO’s Product:】VE / DPA / DPS pump assembly and accessories (Head Rotor, Feed Pump, Cam Plate, Drive Shaft, Magnet Valve), Fuel Pump Plunger/Nozzle/Delivery Valve, Head Rotor(VE Pump, DP200, DPA, DPS, Yanmar), Common rail fuel injection (common rail valve, common rail injector, common rail nozzle), Cat C7/C9 Injector & Parts. 【Application】Hitachi, Komatsu, Kato, Tadano, Hanoi, Hino, Sumitomo, Nissan, Isuzu, Mitsubishi, Toyota, Mazda, Daewoo, Hyundai, Iveco, Mercedes-Benz, Ssangyong, Jinlong, Doyle, Kobelco, Steyr, Cummins, Cat, Volvo, Kamaz, CLAAS and so on.